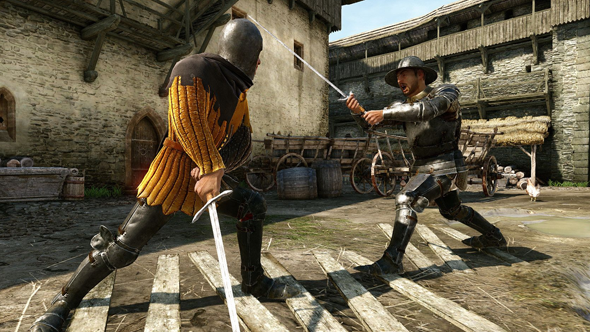 In open RPG Kingdom Come: Deliverance, players take on the role of Henry, a blacksmith’s son who swears vengeance when his father is murder by an invading army. In his quest to fulfil his father’s wishes Henry becomes involved in political difficulties and, ultimately, a looming civil war. Kingdom Come: Deliverance pre-orders are live now, with the standard edition priced at $59.99 (£39.99).